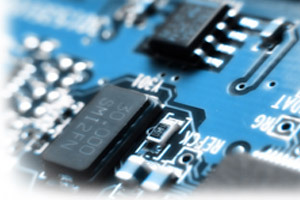 Electronics and High Technology Industry | ABC Customs Brokers Ltd. Does your company imports high value technology and electronics shipments? United States Licensed Customs Brokers on staff who have a complete understanding of Canadian and U.S. Customs rules and regulations. Freight Services to assist with transportation of equipment, machinery, infrastructure relocation. ABC can also assist with transportation insurance.